The Royal Court seeks out, nurtures and supports emerging playwrights, enabling them to develop innovative, original and exciting new plays. 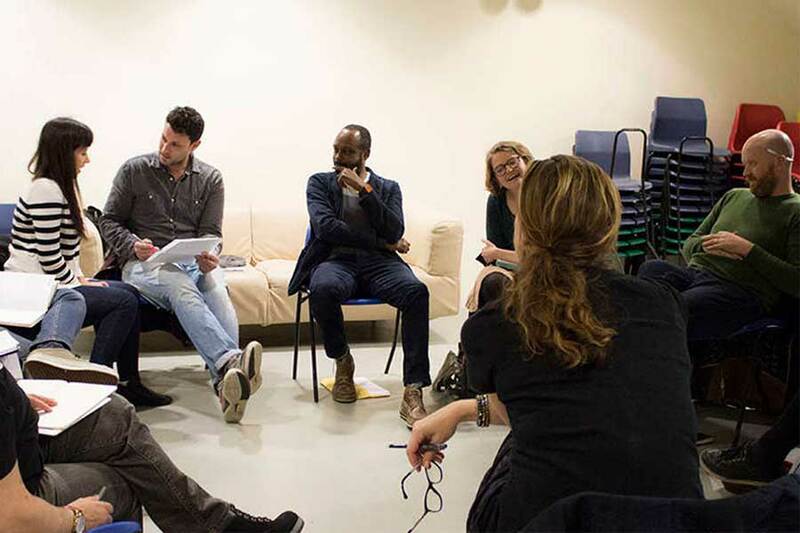 We run a number of playwriting groups giving writers space to experiment, be listened to, challenged and supported in equal measures; creating the next generation of important playwrights. An open access beginner’s group to which anyone can apply. We put together these groups based on the work we see and read. The groups, traditionally writer-led, have been influential for many playwrights whose work we enjoy on our stages now; guidance and expertise came from Simon Stephens and Leo Butler helped launch the careers of some of today’s most probing playwrights including Lucy Prebble, Polly Stenham, Bola Agbaje, Mike Bartlett, John Donnelly, EV Crowe, Penelope Skinner, Alistair McDowall, Alice Birch and Nick Payne. The intention of the groups are to encapsulate the raw spirit with which the theatre company was formed. We draw in writers of potential from every background and experience, including those that have not traditionally been well-represented on- or off-stage in theatre. Part of what we can provide is access – to free and discounted tickets, a peer group, role models, different forms of theatre and different world-views to and from artists across the UK and beyond. We ask writers to use their lives, imaginations and anger to question the world and the form of theatre as it stands. We reassure writers that there is space for them to feel confident in speaking bravely through their work. 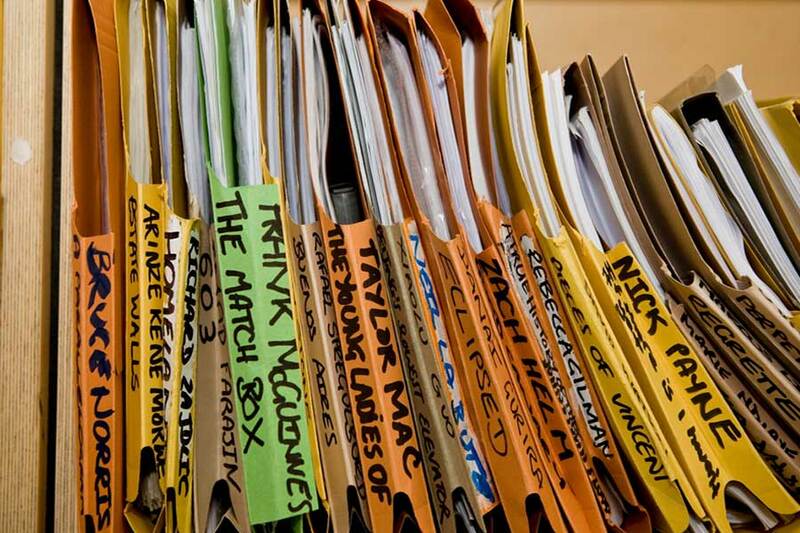 And we ask playwrights to provide the challenge for future generations to do this. Specifically, we build groups and experiences around what playwrights tell us has been instructive for them in their early careers. In groups at all levels of experience, writers engage with other writers’ work to support and challenge one another. Though these differ, we primarily create the groups to give writers space and access to expertise. Expertise – provocation, challenge, opening up forms and narratives, divergent views, encouraged to be brave, access to new work. 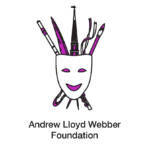 Writers’ Groups are supported by The Eranda Rothschild Foundation and The Andrew Lloyd Webber Foundation.